The Paperbox has just one mission, and that’s to provide a consistent, reliable source of quality craft materials. 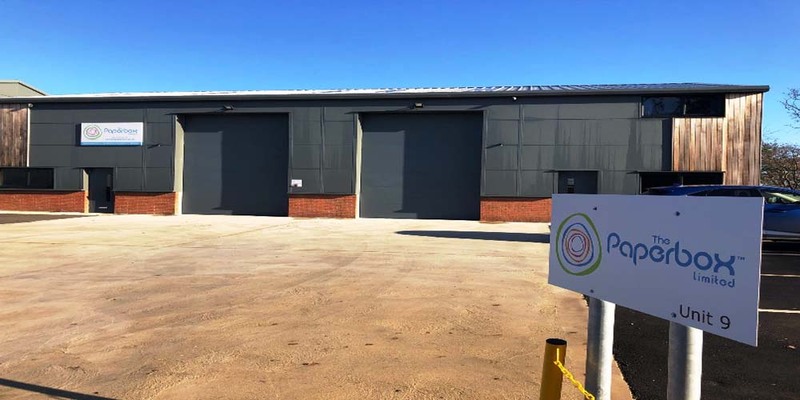 Over the years as the company has developed, we’ve outgrown multiple premises until we finally moved into our very own purpose built factory in 2016. It’s from here that our products are carefully and responsibly sourced, cut and creased to order and lovingly packaged for delivery. So whether you’re a designer, an excited bride or groom, casual card maker or first time dabbler in crafts; let us help you bring your visions to life. Remember; whatever the occasion, make it personal.